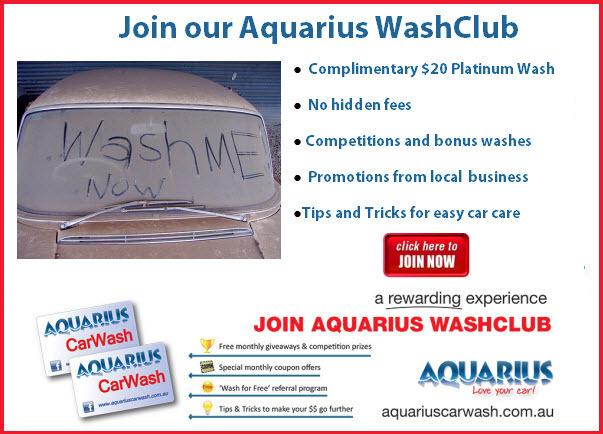 Aquarius CarWash Mudgee provides a full suite of services to keep your car looking great. 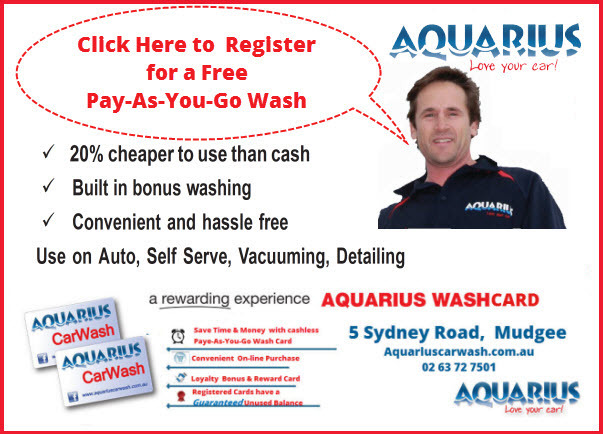 Whatever your cleaning preference, we have it here for you, from our self-serve bays to automatic touch free cleaning and a range of valet detailing packages. All our facilities run 24/7 so enjoy our convenient services any time, day or night.